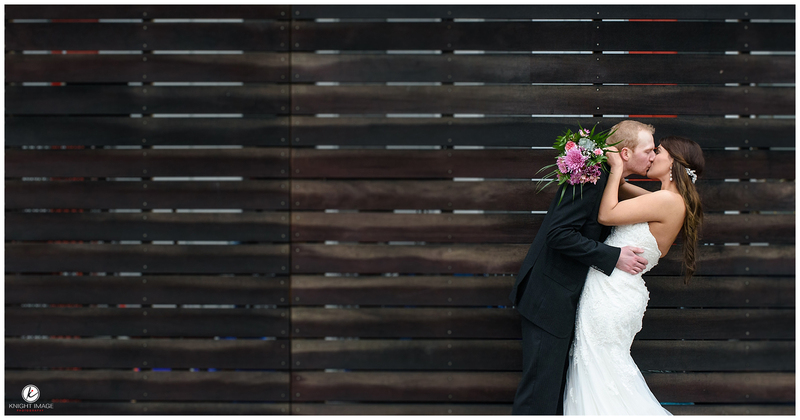 Newmarket civil ceremony: Truth is, even though I live five minutes from Fairy Lake in Newmarket and photograph clients there on a weekly basis, I had no idea you could actually get married there. 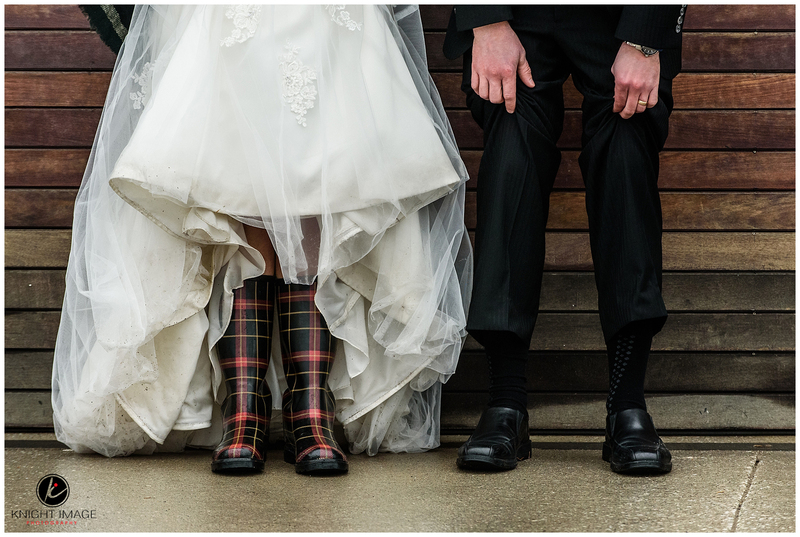 When Loredana and Chad told me they were planning a civil ceremony in Newmarket and were looking at alternatives to the municipal offices in town, the suggestion of a Fairy Lake wedding came up in conversation and just “stuck”. 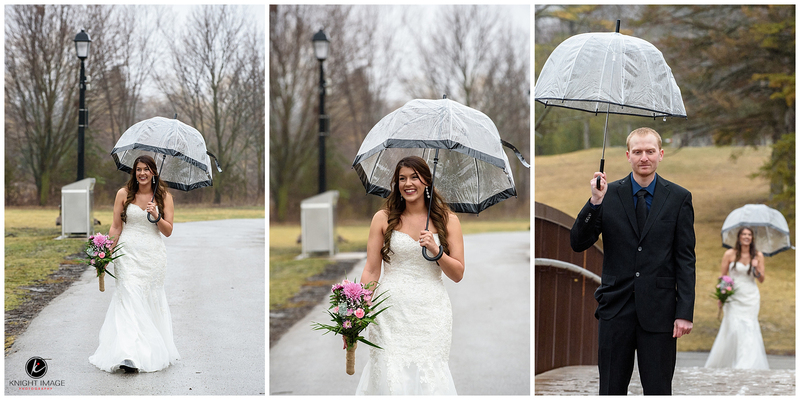 Despite the rain and cold weather, the afternoon started with a us staging a beautiful first look on the bridge along the Tom Taylor trail, followed by a ceremony under the Fairy Lake gazebo. 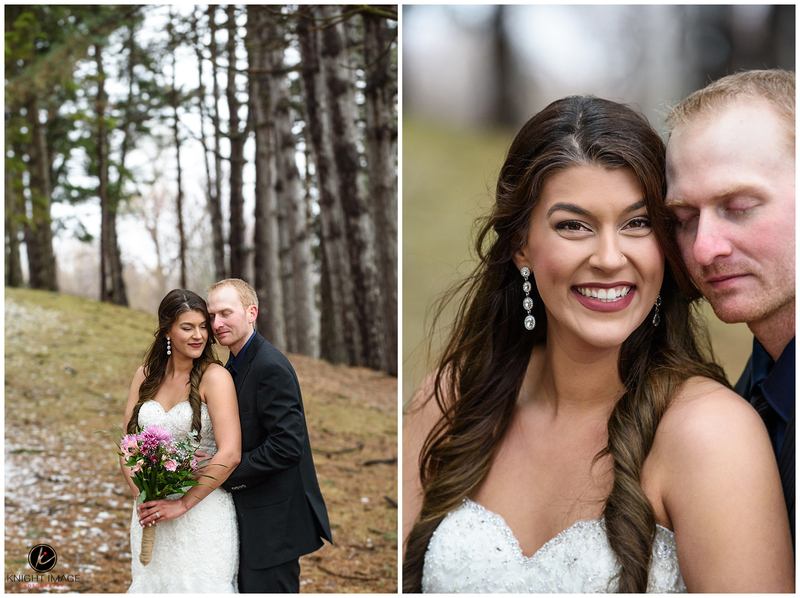 To my surprise, Loredana and Chad were not at all hesitant to brave the rain and utilize the entire park (and surrounding areas) for pictures following their ceremony. 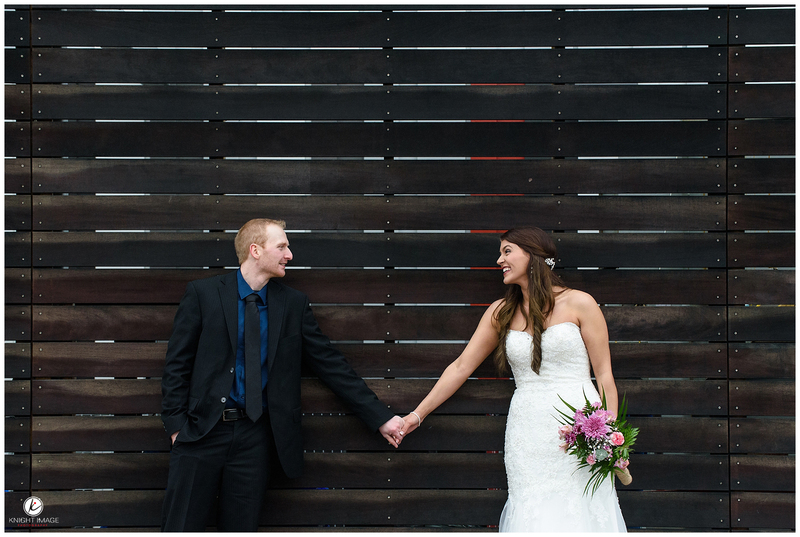 It was an amazing afternoon to officially kick off my 2017 wedding season. 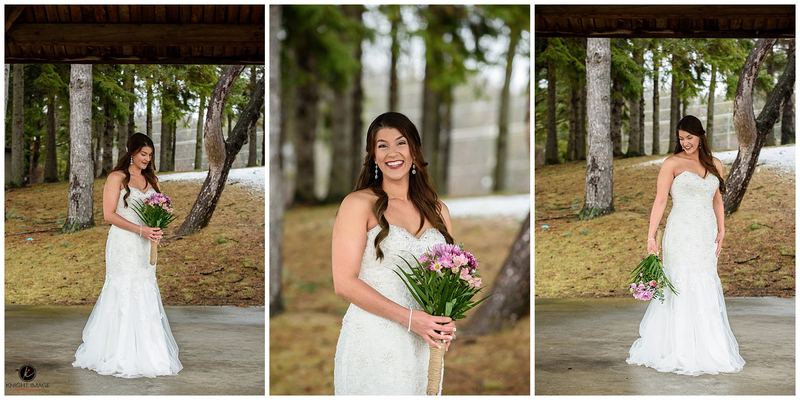 With this Fairy Lake wedding so close to my own home, it was great to practically be working in my own backyard!